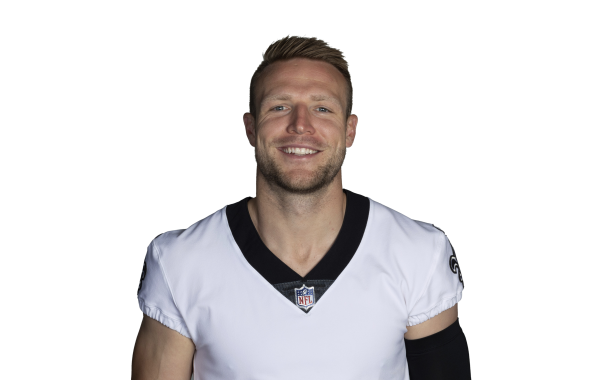 Senior Analyst Mike Renner examines Sean Payton's creative use of Taysom Hill and explains why Hill is a genuine offensive weapon. The New Orleans Saints defeated the Los Angeles Rams on Thursday evening, 28-0 continuing the fourth week of preseason action in the NFL. The New Orleans Saints defeated the Los Angeles Chargers on Saturday night, 36-7 continuing the third full week of preseason action in the NFL.